The Lighthouse provides instruction in how to accomplish the many tasks of daily living, safely and self-reliantly with little or no eyesight. 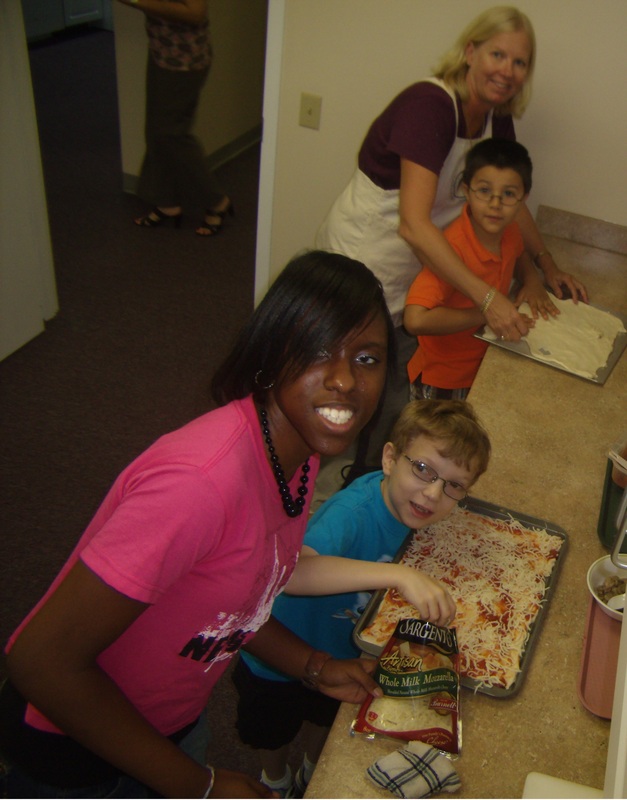 Our rehabilitation staff teaches adaptive skills for cooking, sewing, communication, organizing information, managing medications, personal grooming and handling finances. With this help, hundreds of people each year are able to maintain their dignity, independence and quality of life despite vision loss. Please submit your email address in order to receive newsletters, upcoming store sales, company events and other important information.